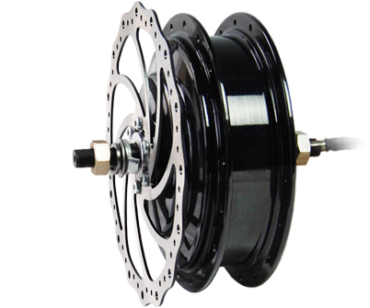 Though it’s designed with performance in mind, the X3-AX is perfect for intermediate and casual riders looking for some light touring, commuting or just plain bike path fun. 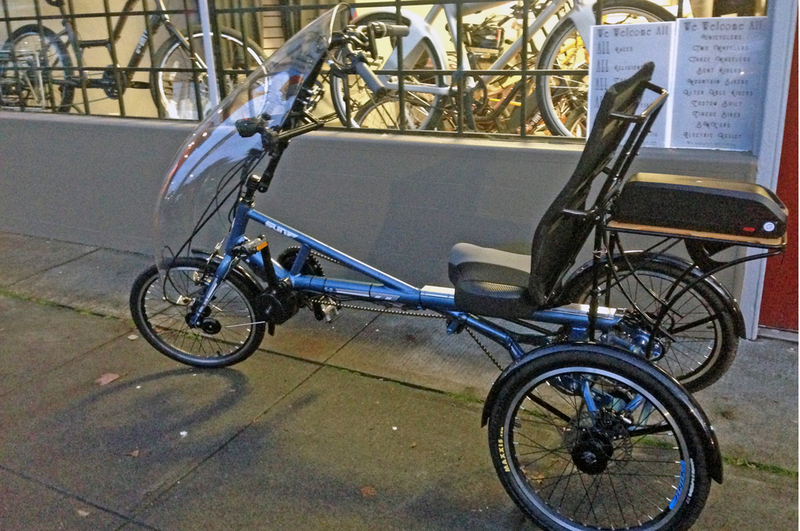 The Sun X3-AX is very comfortable with a large cushy seat. 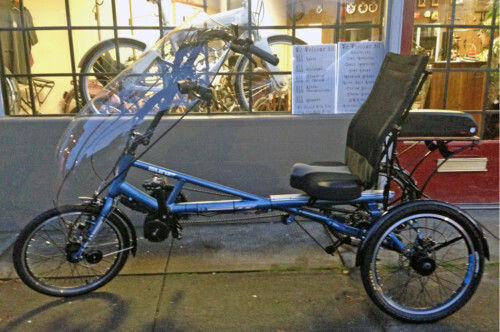 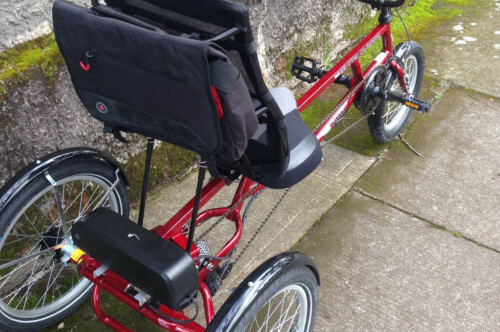 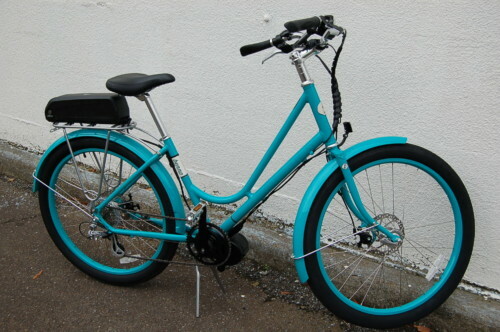 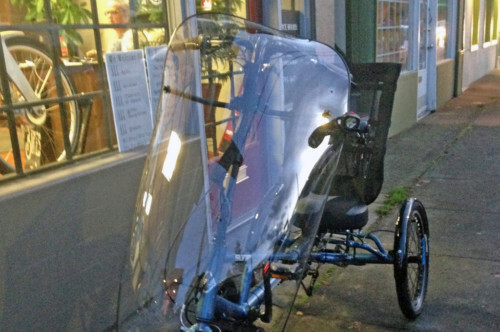 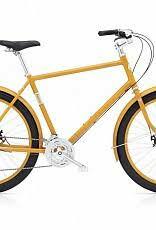 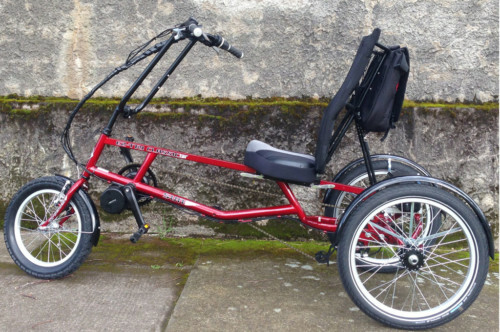 It is a good trike for someone who needs exercise and local transportation but doesn’t think they have the strength or coordination to ride a two-wheeled traditional bike or recumbent.